The Pax S80 is an advanced countertop POS terminal which combines innovation, durability and high performance to ensure faster, more reliable transactions. The S80 comes with inbuilt contactless and a powerful ARM11 processor, enabling support for multiple payment and value-added applications, making this countertop terminal one of the most reliable in the world. Offers advanced connectivity, equipped with various communication technologies including Dial and Ethernet. 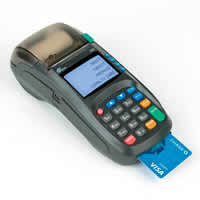 ATM style interface and ergonomic keypad, making operation easier for merchant and consumer. 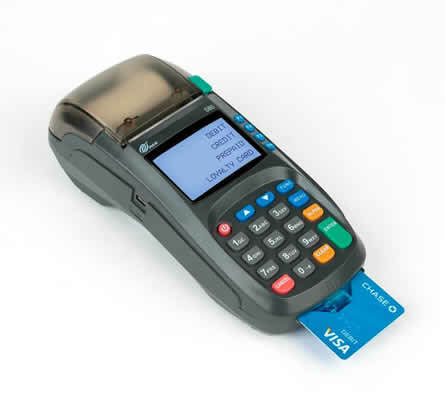 Optional built-in contactless, enabling support for multiple payment and value-added applications.